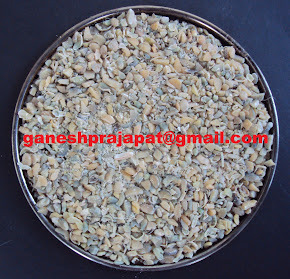 Please contact on my mobile +91 9898394885 or e-mail on aialoevera@aialoevera.com for Guar Gum plant cultivation in Gujarat. Please contact me on +91982436636 or mail me at pranav.patel07@gmail.com. 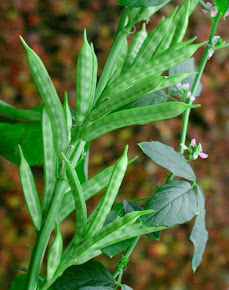 I am a Farmer from Baroda and am interested in cultivation of Guar. We have about 74 acres of farm land in Khoste, near Mangaon in Maharashtra. 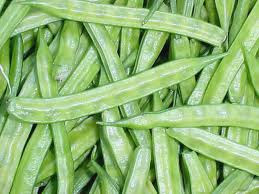 I would like to know if Guar can be produced in this region & also if we can process the same to make gum? Kindly advice what kind of consultancy you would be willing to offer and how we can develop this plantation on our land.